Do not pay the crazy prices of silly re sellers!! 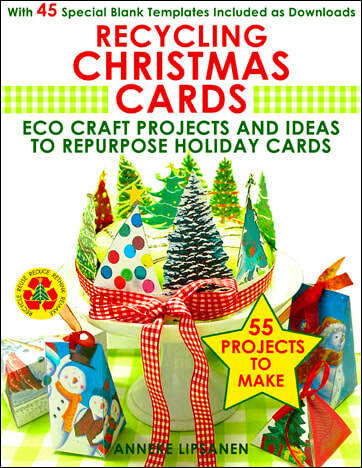 repurpose Christmas, Holiday and greeting cards. You can sell your practical and pretty creations. Or give them away as unusual and thrifty gifts and favors. Keep all your old cards! ​An extra set of completely blank templates have been added for regular printable paper crafts. Print onto printable paper. Make the item. Decorate with used Xmas cards or other elements. I have to send the templates to you as printable downloads! 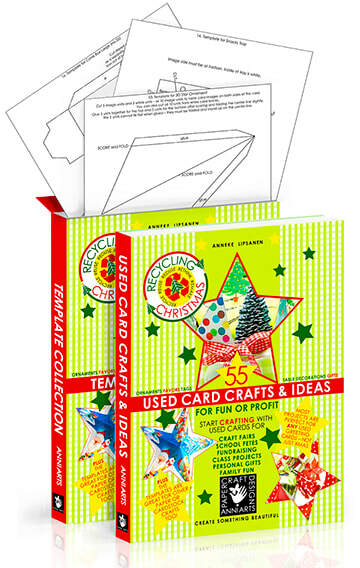 to make sturdy templates for tracing onto used cards.